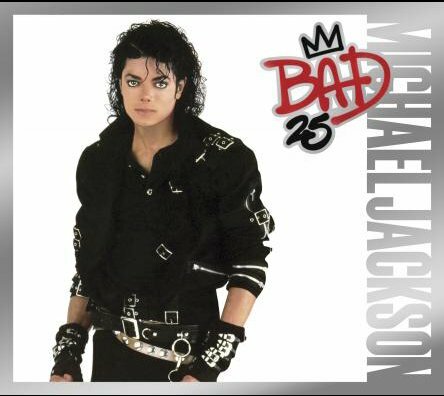 “The Way You Make Me Feel” is the third single from ‘Bad’, Michael Jackson’s third solo album on Epic Records. The song, written and composed by Michael Jackson, became the third of five consecutive singles to peak at #1 on the Billboard charts upon its release as a single on November 9th, 1987. Rolling Stone describes the song as “four and a half minutes of unadulterated bliss”. “The Way You Make Me Feel” was released as a 12” single on Epic Records on November 9th, 1987, featuring the songs “The Way You Make Me Feel – Extended Dance Mix” (7:54), “The Way You Make Me Feel – Dance Remix Radio Edit” (5:20); and on the ‘B’-side: “The Way You Make Me Feel – Dub Version” (5:06), and “The Way You Make Me Feel – A Capella” (4:30). “The Way You Make Me Feel” was released as a CD single on Epic Records on November 9th, 1987, featuring “The Way You Make Me Feel – 7″ Version” (4:26), and “The Way You Make Me Feel – Extended Dance Mix” (7:53). Go on girl! Hee hee! “The Way You Make Me Feel” - written and composed by Michael Jackson. Michael Jackson: Solo and background vocals, Finger snaps. Eric Gale, David Williams: Guitars. Ollie E. Brown, Paulinho Da Costa: Percussion. Christopher Currell: Synclavier, Finger snaps. Rhythm and vocal arrangements by Michael Jackson.